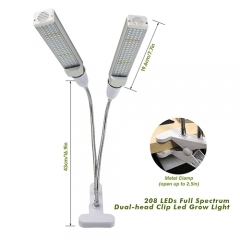 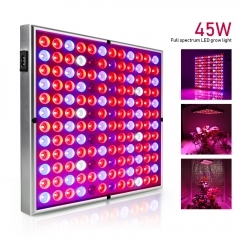 This LED grow light uses a unique dual-plug design that can be used according to the needs of the plant so that each light can be optimally utilized and to help you better control the growth of the plant meanwhile controlling costs. 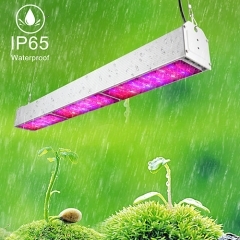 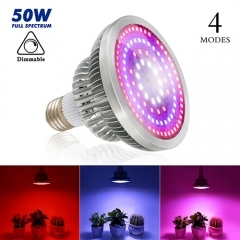 This grow light designed with an exclusive full spectrum including Red, Blue, UV, IR, Warm and White, provide the most suitable light spectrum for plant growth from seedlings to harvest, perfect for all growing phases of plants, seeding, flowering, and fruiting, increasing the harvest. 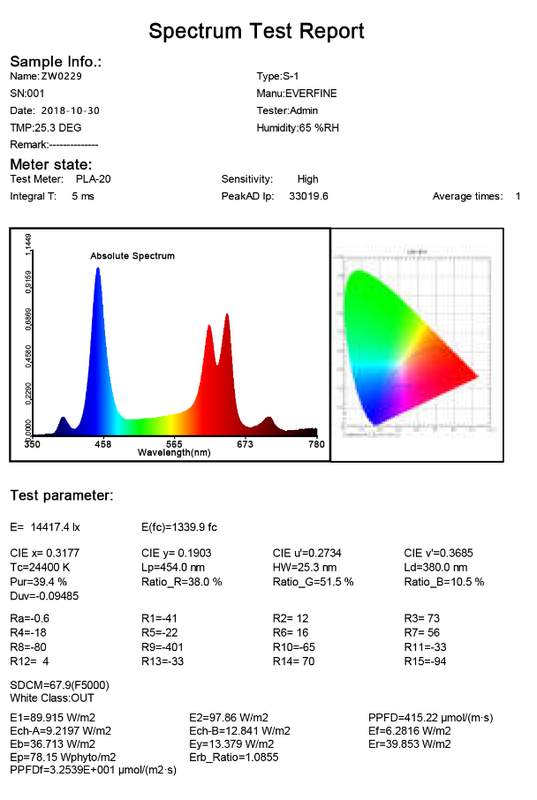 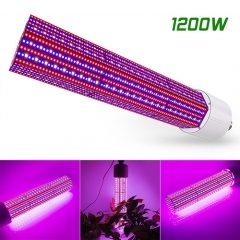 Design with high-quality LEDs, brighter than others, effectively concentrate the light and reduce light loss, ensure high luminous efficiency & light penetration, maximizing the plants' absorption of the lighting. 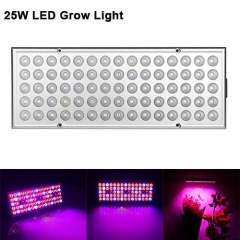 This 600W led grow light bar is built-in constant current drives power, revolutionary heat dissipation with aluminum plate, keep the grow light in the cooler working environment and prolong the lifespan. 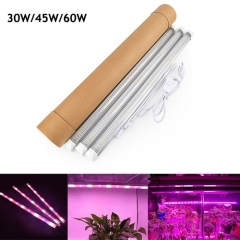 and This plant growing lamp consuming only 168 watts while compared with traditional 600-watt HPS/MH, low power consumption while covering larger illumination area, perfect for a 4*4 ft grow area at 24'' height. 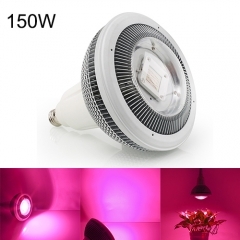 Xinjia is a professional led products manufacturer, 2 years warranty and 30 days satisfaction or return guarantee is our promise. 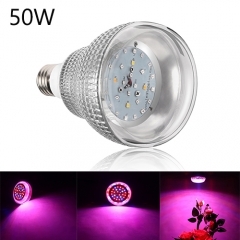 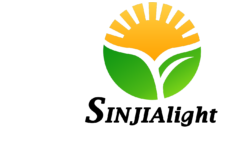 If you have any problem, please feel free to contact us, we will provide prompt and satisfying customer service.